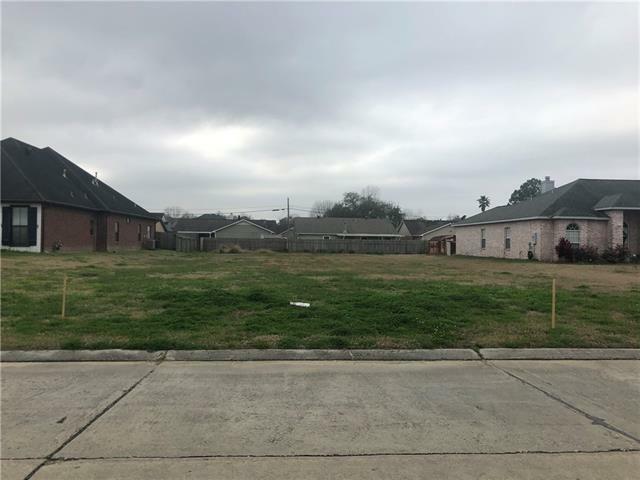 VACANT LOT AVAILABLE IN DESTREHAN! Build your dream home on this 75x184.01x183.66 lot located in Ormond Estates. Panther Run is a one street subdivision with top ranked school systems. Listing provided courtesy of Lane Z Daspit of Baron Real Estate.